Insurance Fraud – Auto insurance fraud, healthcare insurance fraud, unemployment fraud, worker’s comp fraud, as well as welfare fraud. Generic Financial Fraud – Credit card fraud, check fraud, etc. Forgery and Identity theft – Internet fraud, forging or counterfeiting an ID or driver’s license, forging or possessing a fraudulent public seal, etc. Real Estate and Mortgage Fraud – Foreclosure fraud, lending schemes, property flipping, deed forging, rent skimming, etc. Other Fraud – Mail fraud, fraud involving the elderly, false use of handicapped parking, fraud of vehicle registration stickers, etc. One of the most common defenses to a fraud charge is lack of fraudulent intent. Under California law, if it can be proven that you did not intend to commit fraud, or did not have the knowledge that your actions would result in fraud, then you cannot be considered guilty of fraud. 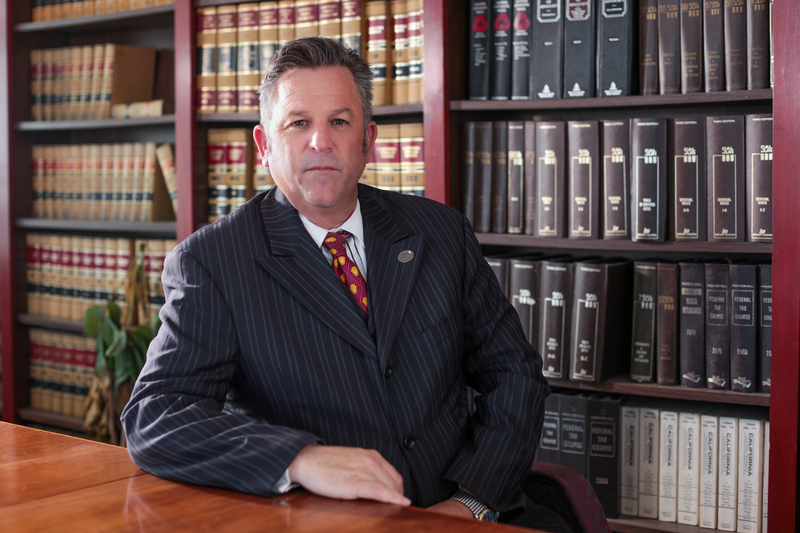 Two other common defenses to fraud charges are mistaken identity, where you are wrongfully accused of fraud due to either misidentification or false assumption due to association, and entrapment, such as in a case where a police officer lures you into committing a fraudulent act that you otherwise would not have committed.